You've been holding off on buying a new phone for a while. A functional phone doesn't have to be a huge financial commitment. For under $130, you can buy a BLU VIVO XL4 with 32GB of internal memory and 4G LTE capability. So while you might not be able to store multiple movies on your phone, you'll have no problem storing your photos and getting fast access to the Internet. 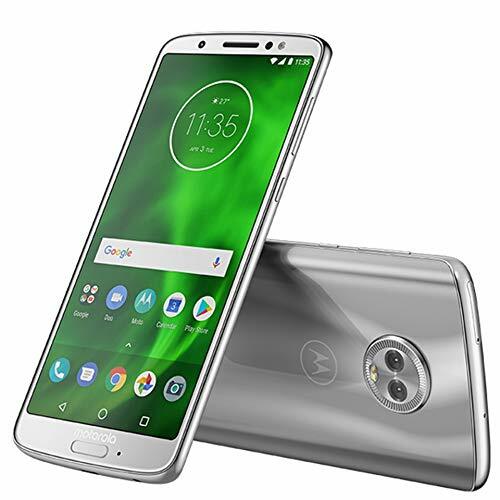 The Motorola Moto G6 is one of the best mobile options on the market under the $200 price point. Designed for durability, the phone is wrapped in scratch-resistant Corning Gorilla Glass and water-repellent coating, so you don't need to worry about drops or splashes. It also includes a 3000 mAh battery, which holds a charge for the entire day. 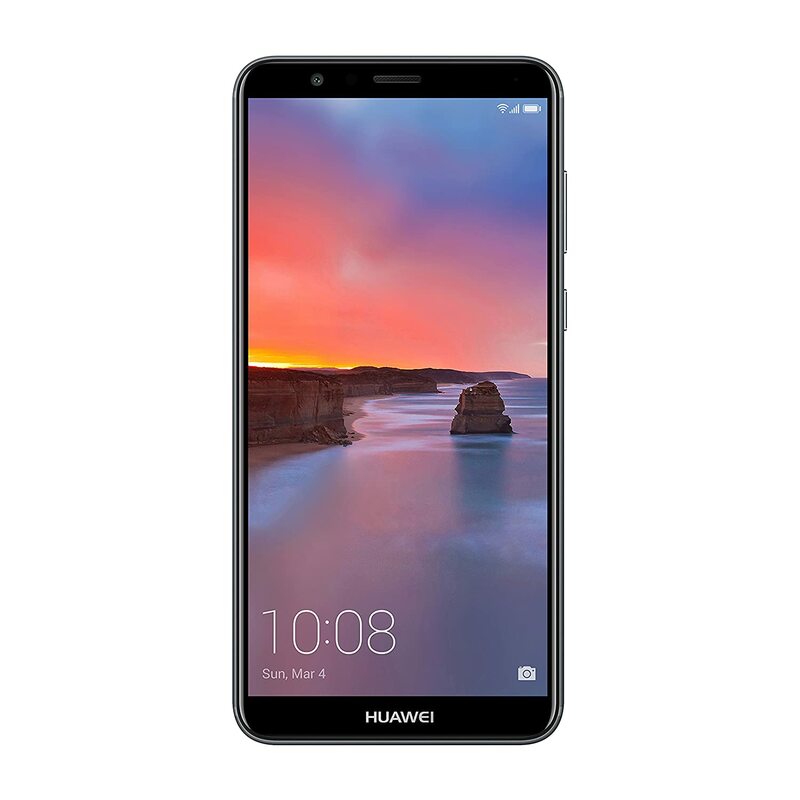 With 64GB of storage and a 3340 mAh battery, the Huawei Mate SE is one of the most cost-effective options on the market. You'll get enough space to download all your essential apps and store your favorite content, a battery that won't die on you midday, and it all comes in a sleek design with an edge-to-edge full HD screen. 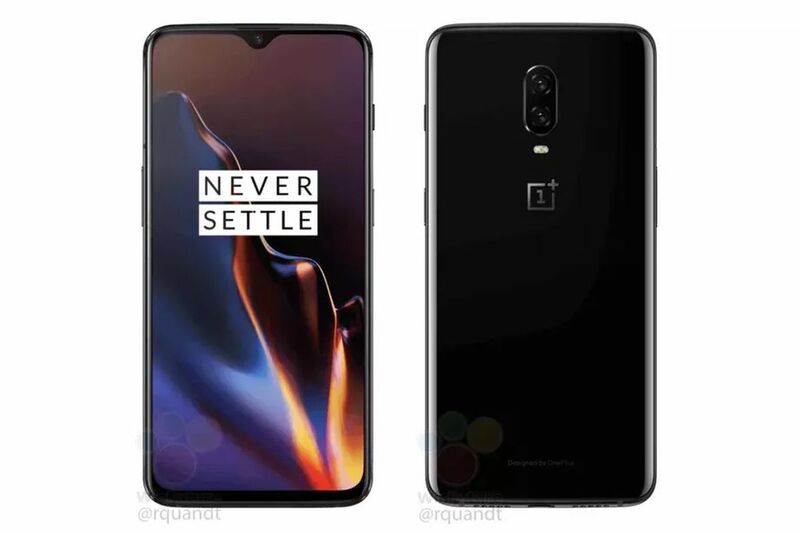 If you're looking to spend a bit more but don't want to hit Apple prices, look no further than the OnePlus 6T. With up to 8GB of RAM, this phone is built to be fast and effortlessly capable of multitasking apps and browsers. Plus, the fastest in-display touch sensor on the mobile market means your device will always stay secure. Perhaps budget isn't a problem for you. Rather, you're looking for a phone that specializes in photo-taking capabilities. In that case, the LG Electronics LG V40 might be your best option. 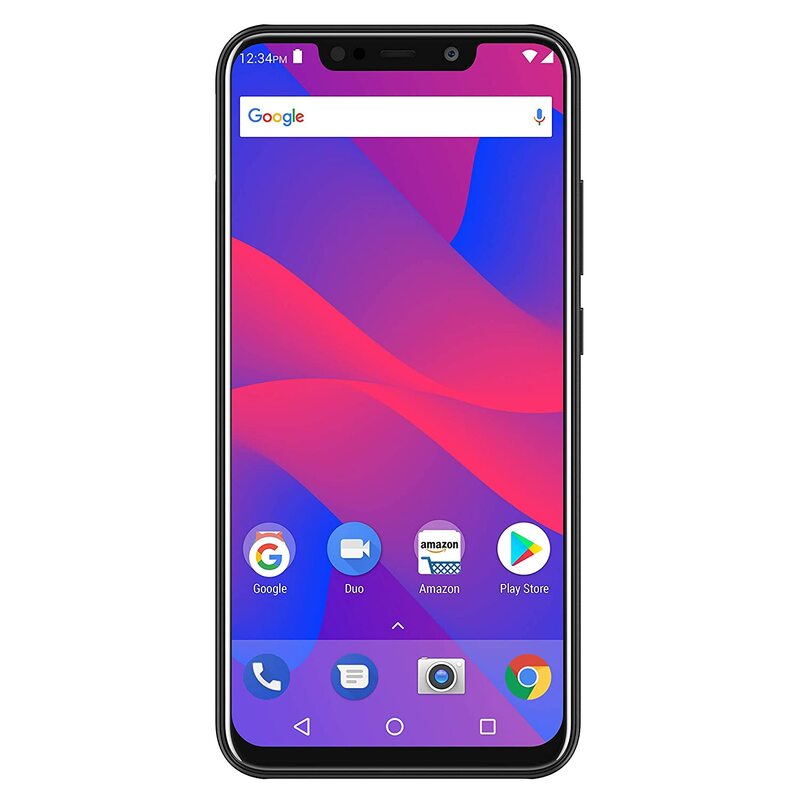 The phone features 5 cameras, two in the front and three in the back, allowing you to take standard, wide-angle, super wide-angle, and 2x zoom telephoto photographs. For Google enthusiasts, the Google Pixel 3 offers a great alternative to iPhone and Samsung mobile devices. 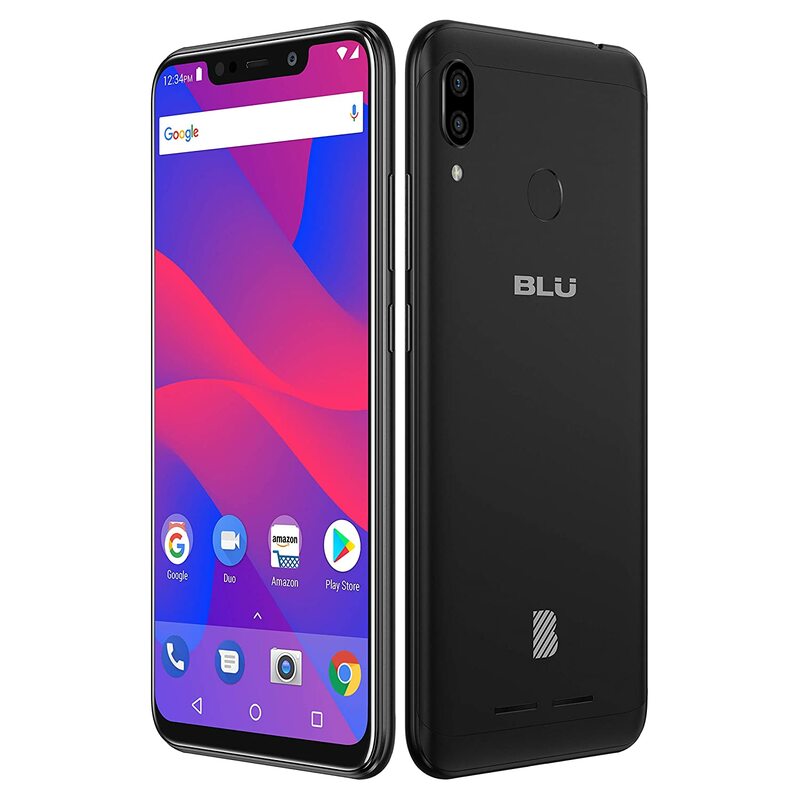 Featuring top-notch speakers, a 24-hour battery life, and every Google app you could possibly need, this is an attractive, high-end phone that is sure to last you a while.